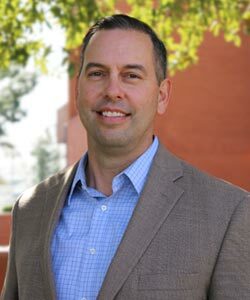 Matt Janus' role at CEA is to oversee CEA's institutional relationships with schools in the Western United States. Matt and his team work closely with university advisors, faculty and staff to support the student exploration, advising and registration processes, as well as to identify ways in which CEA can assist in the success of the campus' agenda for internationalization. Prior to joining CEA, Matt worked as a Mortgage Consultant at Countrywide Loans and as a National Accounts Manager at Alansis Corporation. Matt obtained his Bachelors of Arts in Literature from the University of California, Santa Cruz (Calif.). While there, he studied abroad in Morelia, Mexico and Barcelona, Spain. His next anticipated adventure will be a tour through Southeast Asia, with extended stays at each notable surf spot.